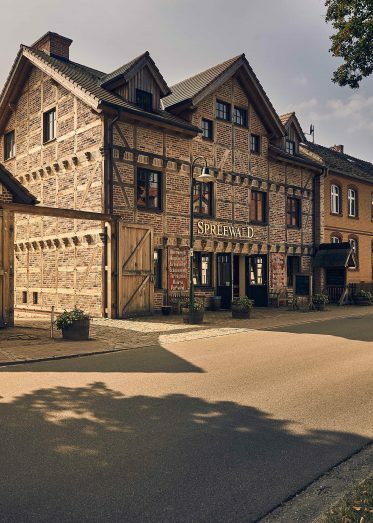 Schlepzig is a tiny village in the heart of the Spreewald. 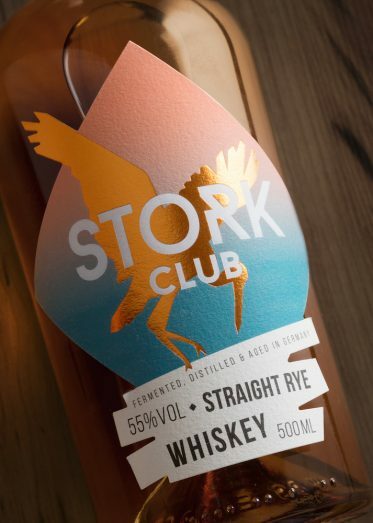 It’s here, where three Berliners are living the dream of their own distillery. 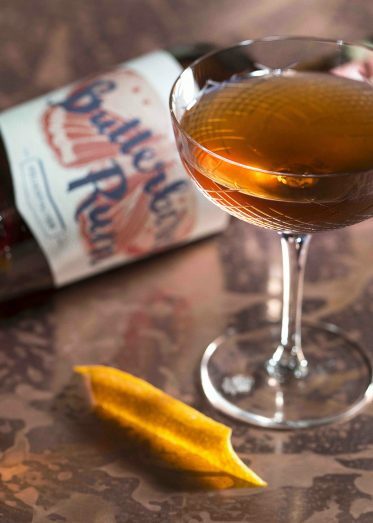 Since 2016, they’re stirring up the market with their Stork Club Whisky, Butterbird Rum and the Lufthansa Cocktail. Alway at their side: us.